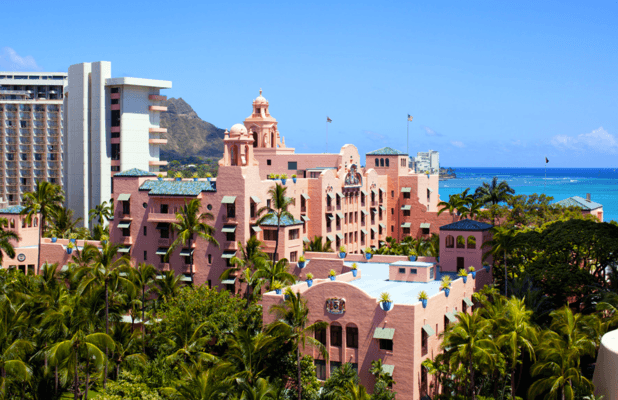 The Royal Hawaiian stands as one of Oahu’s oldest and most famous hotels. 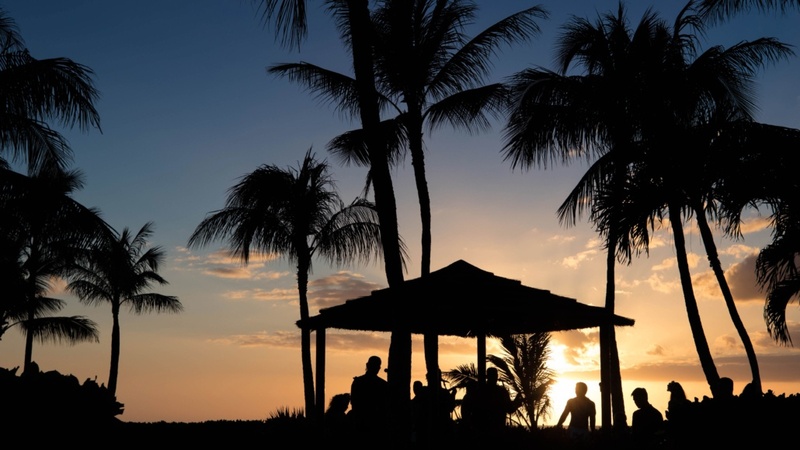 But before the iconic building was constructed, the sacred lands were used for gatherings and celebrations known as Aha’aina. 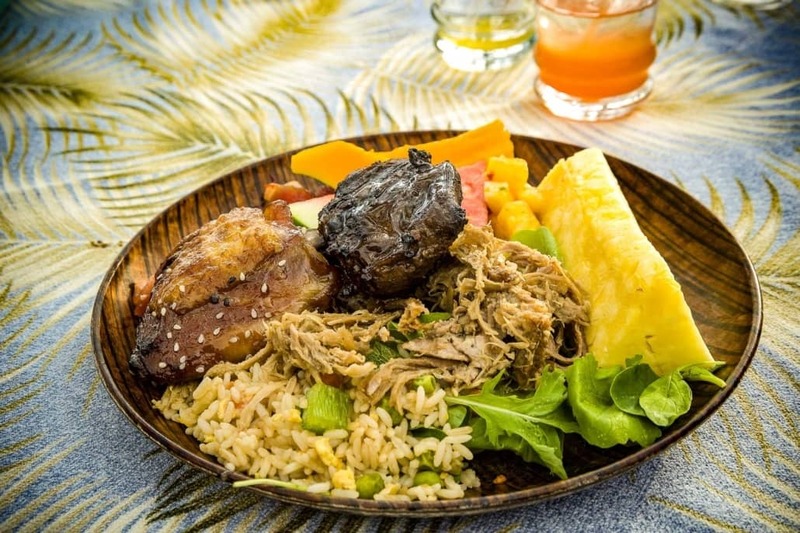 Today, in the spirit of Aha’aina (which translates to gathering for a meal), the Royal Hawaiian presents the Royal Hawaiian Luau, a modern take on the ancient Hawaiian gathering. 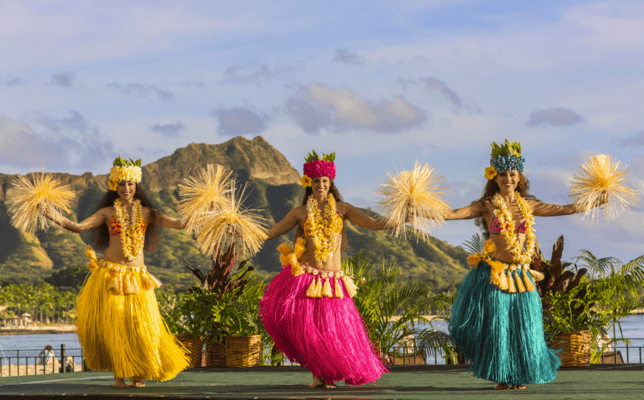 In this luau, the Royal celebrates the land’s rich history through traditional songs, dances, and an incredible feast. It’s a true celebration—fit for a royal! 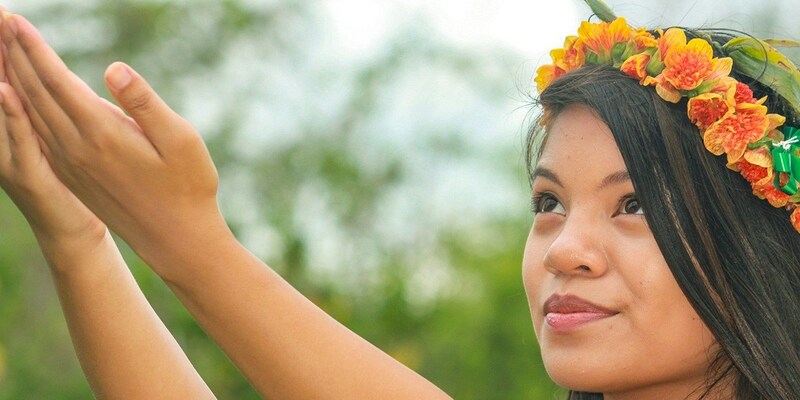 In ancient times the Hawaiian people came together to celebrate momentous occasions, these gatherings were called ‘Aha‘aina (which translates to gathering for a meal). 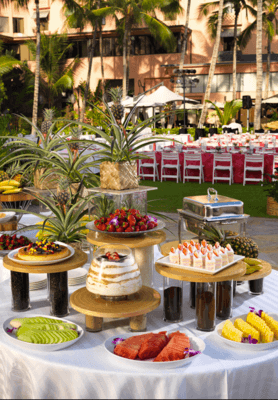 The Royal Hawaiian is located on sacred grounds, and we have created a modern, yet timeless Aha Aina, A Royal Celebration, to honor the land’s majestic history through food, song, stories, hula, and culture—a true celebration of The Royal and its heritage. 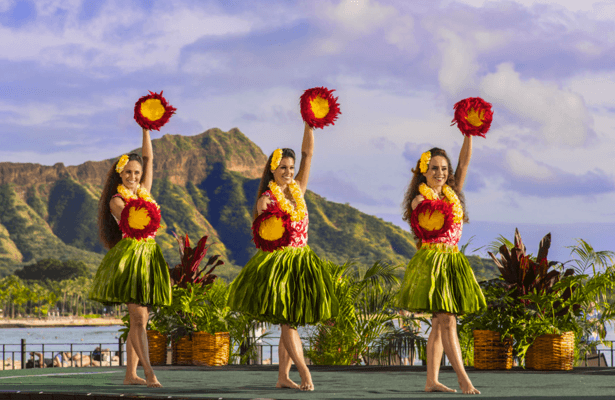 The celebration starts from The Royal Hawaiian’s Ocean Lawn, with the breathtaking backdrop of Waikiki Beach and picturesque Diamond Head, ‘Aha‘aina is composed of three spectacular acts. 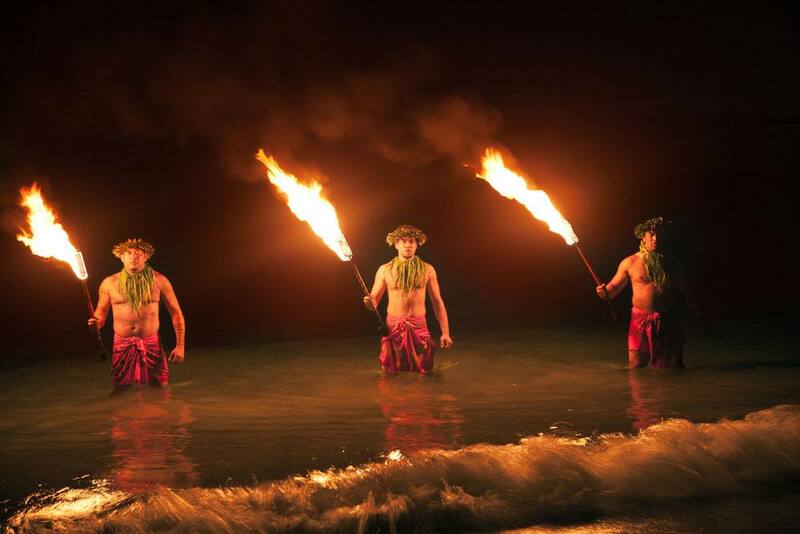 As guests enter the sacred grounds, the evening captures the spirit of traditional Hawaii with time-honored activities such as kapa-making (cloth made of pounded bark), poi-pounding, and na lawai’a (tending of fishing tools). The night continues with the sound of a pu (conch), calling guests to feast on the authentic flavors of the different cultures that came to Hawaii as immigrant workers in the plantation industry. 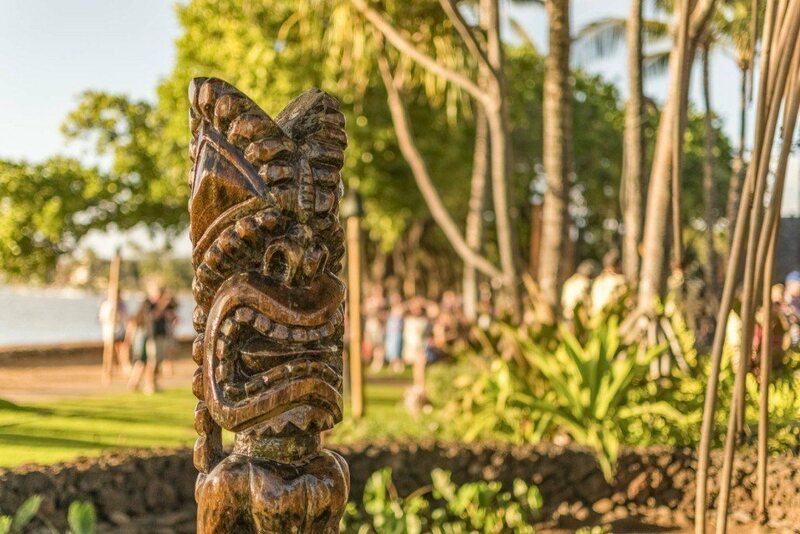 Guests experience each culinary exploration station while a storyteller shares the history of the native cuisine, the significance of lei giving, and the tale of Helumoa. 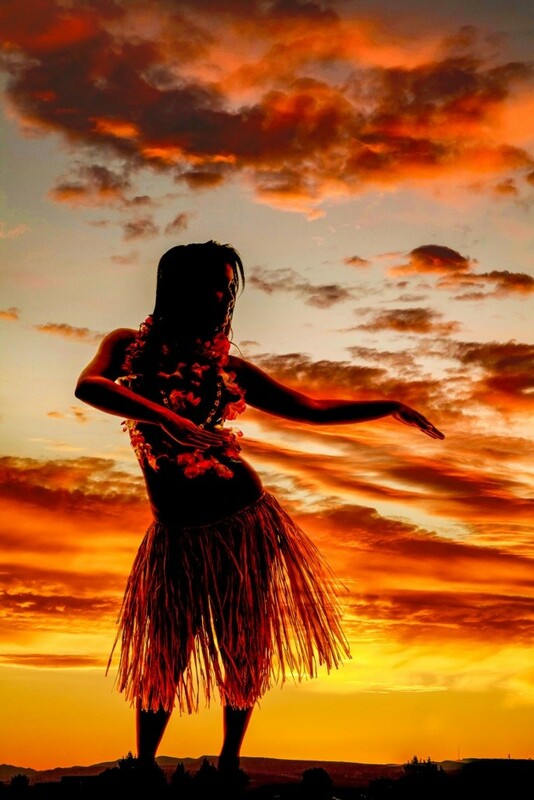 After dinner, the Helumoa story unfolds—a dramatic performance, including hula and song, commemorating ancient islanders’ rich history and culture through a timeline including the opening of the historic Royal Hawaiian to the contemporary style of Hawaiian music and dance. 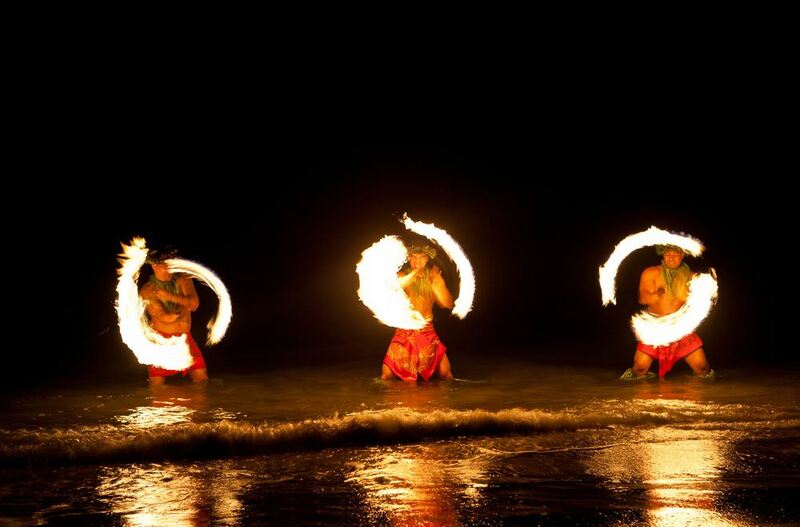 Waikiki’s only oceanfront dinner show is a culinary and sensory celebration, commemorating Hawaiian culture and transforming the traditional island experience in grand Royal Hawaiian style. The Royal Hawaiian’s ‘Aha‘aina is a lavish epicurean journey through time.